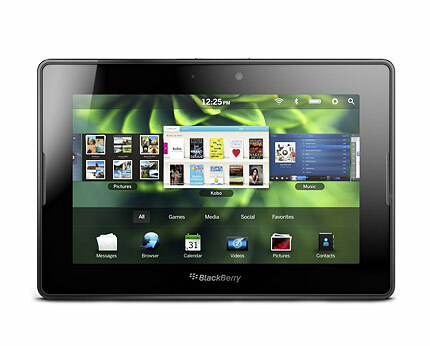 The best price you can get Blackberry Playbook 64GB WIFI Tablet for is £119.00. 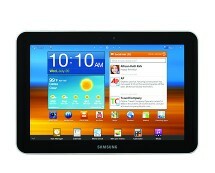 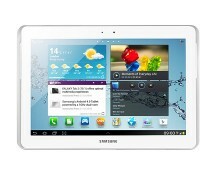 Currently, it’s available on currys.co.uk website at the lowest price on the market. 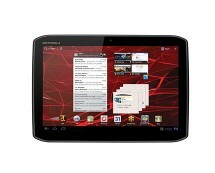 If interested, please see the retailer’s website.